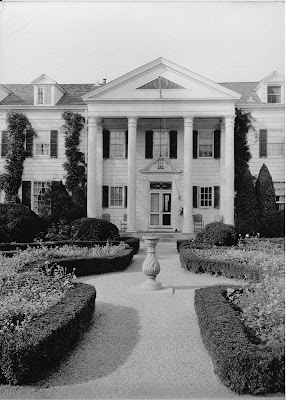 'The Birches', built for Harvey Murdock by Charles P.H. Gilbert c. 1895 in Glen Cove, as it looked in 1929 and below in 2008. 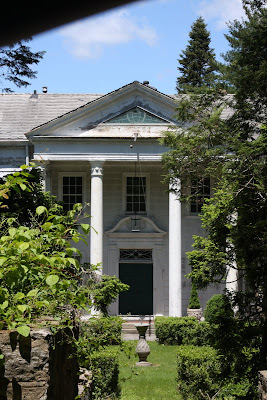 The estate was subsequently owned by Samuel Dwight Brewster, who had alterations done by Howard Major in 1915. Click HERE to see 'The Birches' on google earth. Harvey Murdock was my great grandfather. It is very cool to see his work highlighted! Any other photos available?